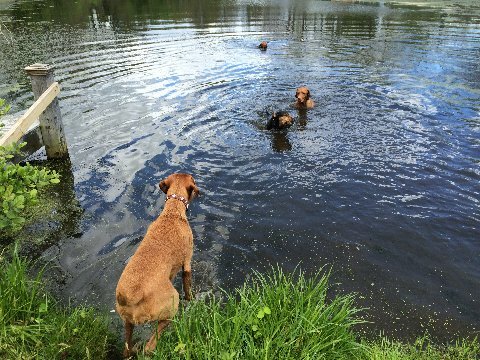 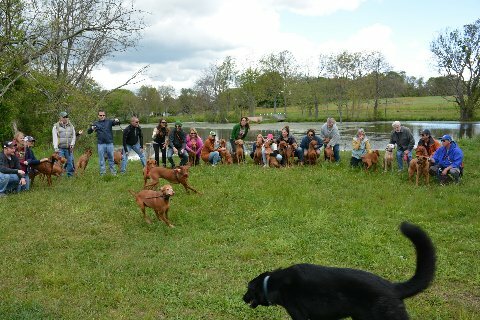 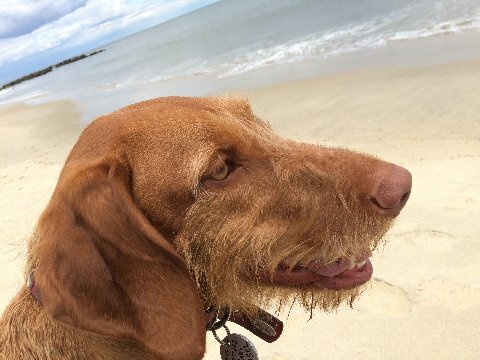 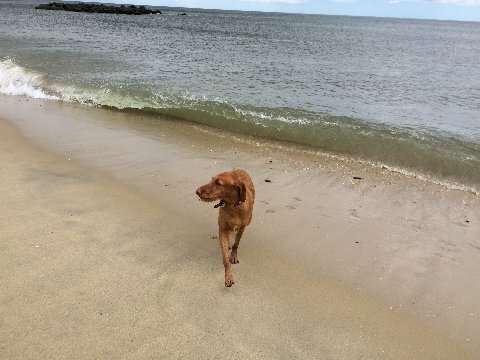 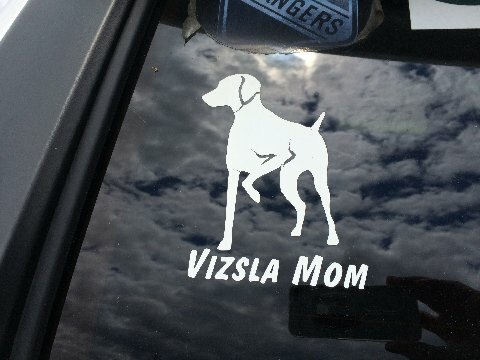 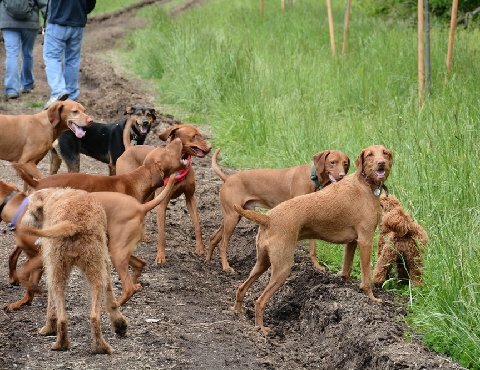 Sunday May 15th 2016 Vizsla Romp at the Silo in New Jersey | What would helen do? 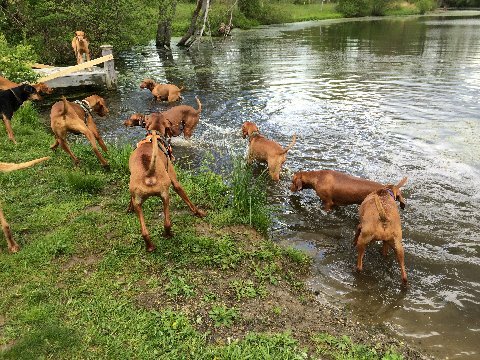 Vizsla group I belong to. 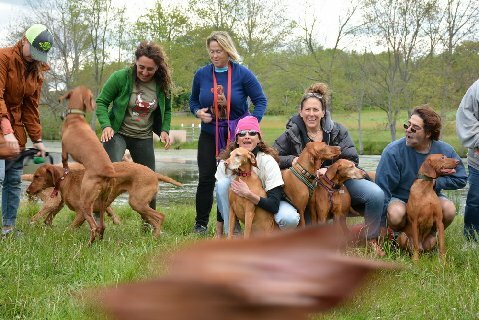 We meet at a place called the SILO. 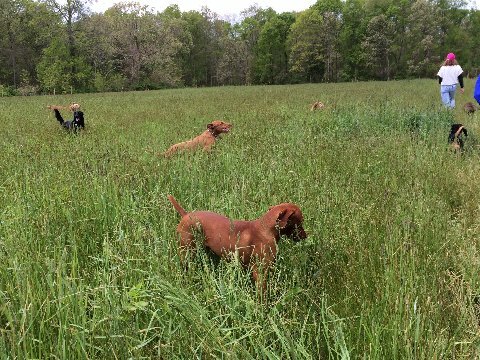 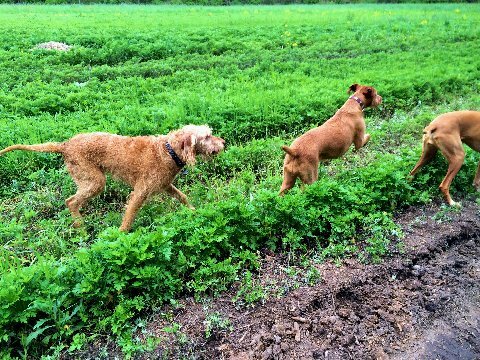 That’s a full bred Wire Vizsla on the left. 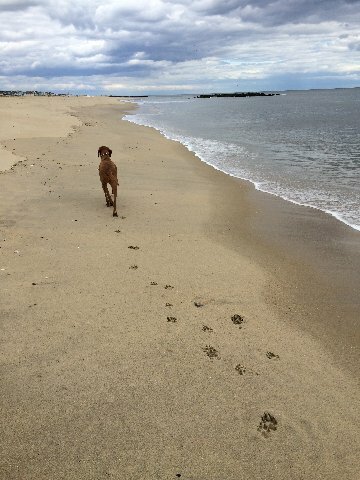 calls for celebration every day.